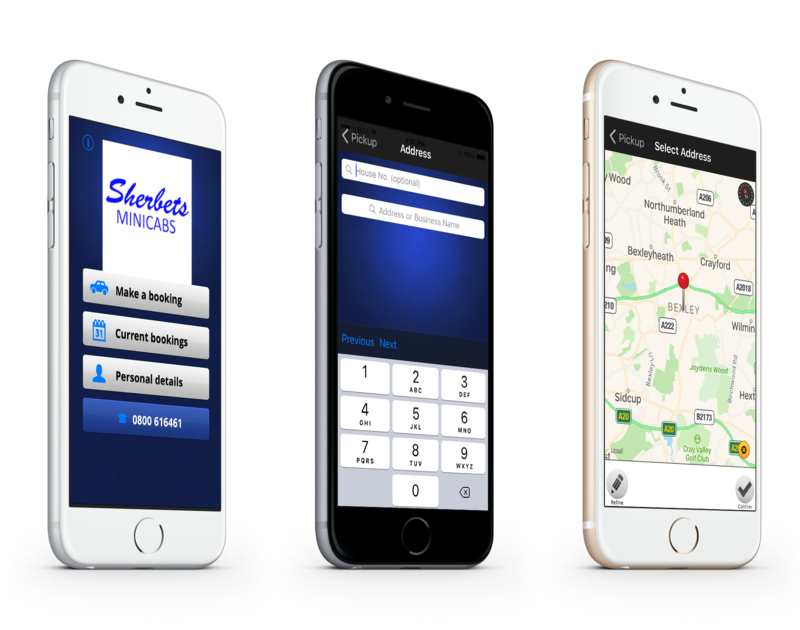 Getting to and from the airport has never been easier thanks to the services provided by Sherbets Minicabs. 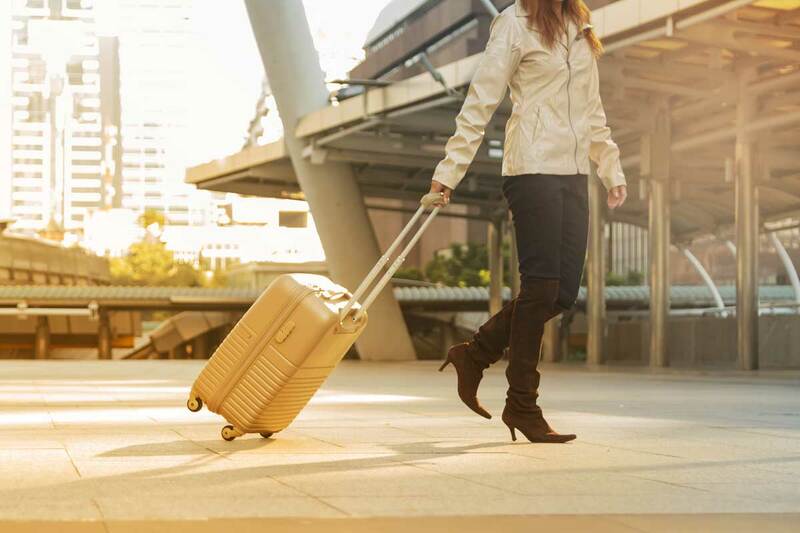 Available for customers in Bluewater, our airport transfers include a meet and greet service upon your return as well as a complimentary text message containing details of your driver and the car. For a top-class airport taxi service at a great price, call us now. Timing is important for every airport transfer service. That is why we monitor your flight time to ensure our driver is waiting for you at the information desk when you pass through customs. Your driver will be holding a distinctly recognisable nameboard displaying your details. During your journey, the driver will make considerable efforts to make sure that your journey is as enjoyable and comfortable as possible. From the moment they arrive at your home to the minute they drop you off at the airport, our drivers will ensure you have a comfortable and enjoyable journey. Driving clean, neat, and reliable cars, our drivers are considerate, smart, and remarkably friendly. Contact us now to acquire more information about our airport transfers and taxi services in Bluewater.